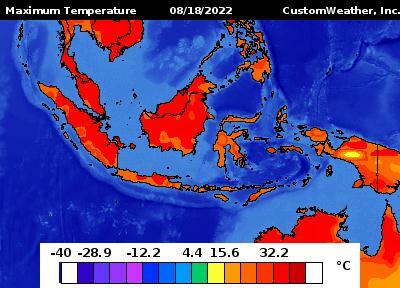 Here’s daily, weekly & monthly monitoring of temperatures in Southeast Asia. Surface weather analysis for aviation & marine in Southeast Asia including The Philippines. 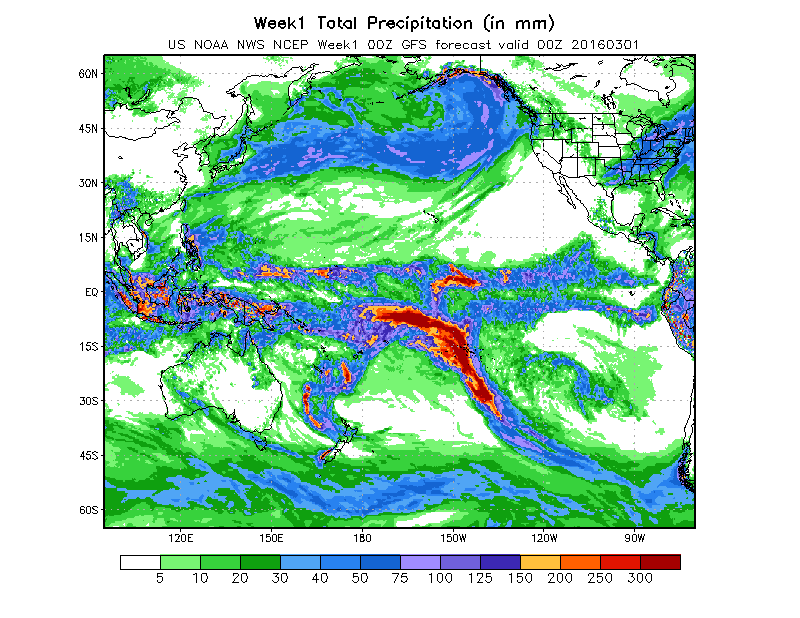 Images showing weekly, monthly & 3-month total/accumulated rainfall in Southeast Asia. Weather maps showing current weather conditions in Southeast Asia. 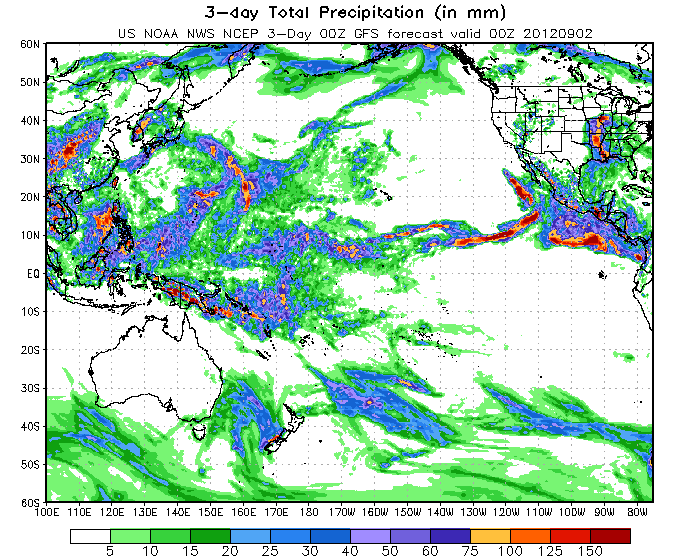 Rainfall forecast & accumulated rainfall maps for Southeast Asia. 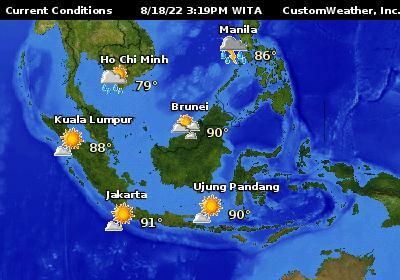 Different weather maps showing current weather conditions in Southeast Asia. current weather conditions in Asia. 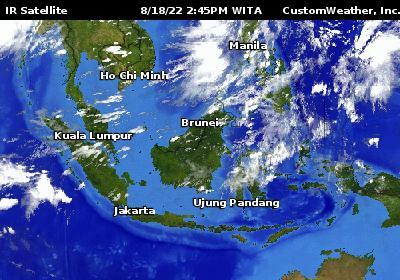 Latest weather satellite feed of Southeast Asia. PANAHON NGAYON is NOT an official weather bureau. It is not related nor a member of any weather agencies or offices. All links, informations, datas, photos, videos & maps are owned, maintained and copyrighted by the named weather site or agency. All informations found on this site must be used for guidance and preparations only & not on life & death situations & decisions. Please refer to your local weather agencies such as PAGASA for accurate, reliable & official weather forecast. Thank You. 1,984,509 people had viewed this site. Thank you for visiting.